I’ve learned recently that there are no failures in life. You get different results. Sometimes they are better than the intended and the longed for ones. We are so blindsided with wants, goals and dreams. Sometimes we cannot see a good thing even when it slaps us in the face. I like to think that each day is perfect unto itself – no matter sunshine or clouds. We need sun to grow and thrive but we also need the clouds with its rain. I’m learning to welcome each day as is. There’s always a light through the darkness. 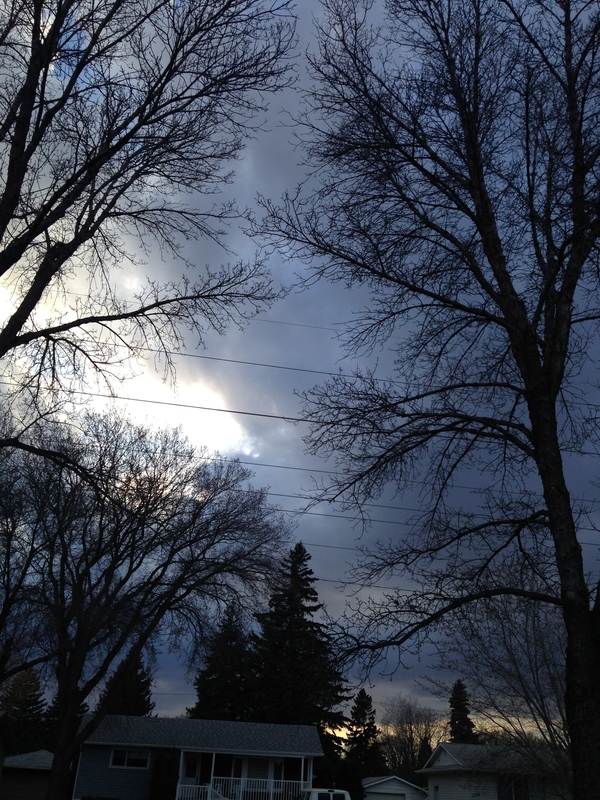 Every cloud has a silver lining. Being the human that I am, there are and will be days that I will cry and fight against it. That’s okay. That is my nature. It will pass and I will be tranquil once more. I will take up the word and continue to tap, tap,tap here. I want to bring light and hope with them. I want to urge you on to make your world just a little better each day. 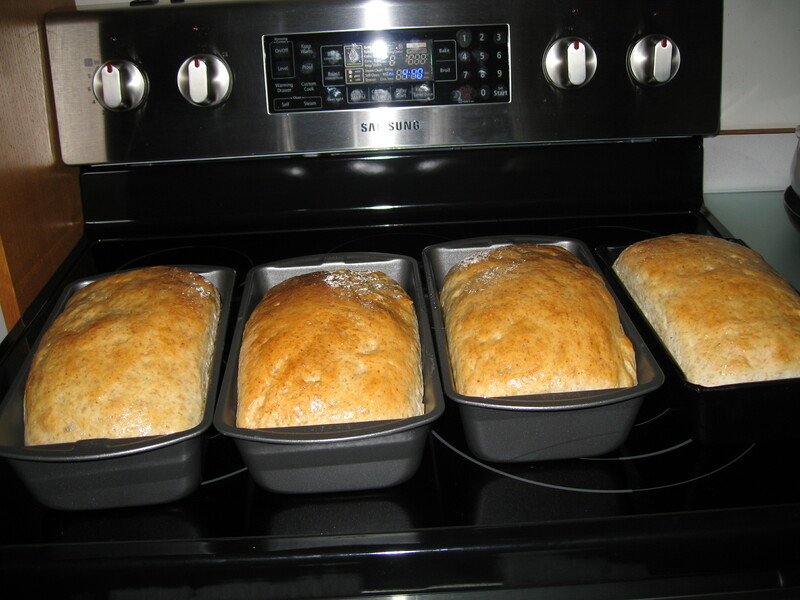 I’m baking bread this morning – back to 6 loaves again. Making good use of the oven. I’ve never failed. Well, one time my dough never rose at all. I think I killed the yeast with too hot a water. Sheba had lovely doggy biscuits forever and a day. I made pita bread with it and was nice and crispy. It made for wonderful pizza crusts, too. So you see, ‘failure’ has its reward. This entry was posted in Uncategorized and tagged baking bread, day 271, different outcome, life, there are no failures, writing. Bookmark the permalink.